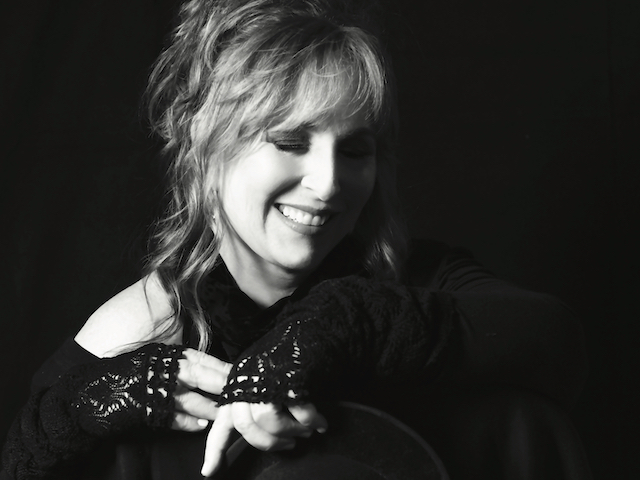 Don’t miss 2x Grammy nominee Gretchen Peters for a seated show at Isis Music Hall on Saturday June 22nd! Special opening act TBA! 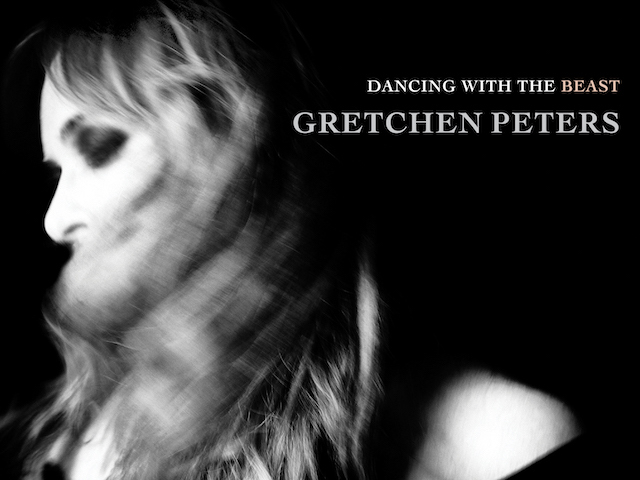 A singer and songwriter whose work is both literate and easily relatable, Gretchen Peters has enjoyed a successful career as a recording artist, releasing a series of albums that have made her a cult heroine thanks to her clear, expressive voice and way with a melody. Her recordings have earned her a devoted following, but there are plenty of folks who are fans of her work and don't even know it -- Peters is a go-to songwriter for many of the biggest names in country and pop. In 1991, Peters' "The Chill of an Early Fall" was recorded by George Strait and became her first hit as a tunesmith, while Martina McBride's 1993 recording of "Independence Day" was not only a major success, but was voted Song of the Year by the Country Music Association. Since then, she's penned hits for Trisha Yearwood, Pam Tillis, Bonnie Raitt, and Neil Diamond, among many others, and was inducted into the Nashville Songwriters Hall of Fame in 2014. Peters received a solo writing credit for "Let That Pony Run," which became a Top 10 Country hit for Pam Tillis in 1993. Peters received her first Grammy nomination for Song of the Year in 1995 for "Independence Day," recorded by Martina McBride. She was nominated again for a Song of the Year Grammy in 1996 with the Patty Loveless chart-topper "You Don't Even Know Who I Am." In 2014, Peters was inducted into the Nashville Songwriter's Hall of Fame.